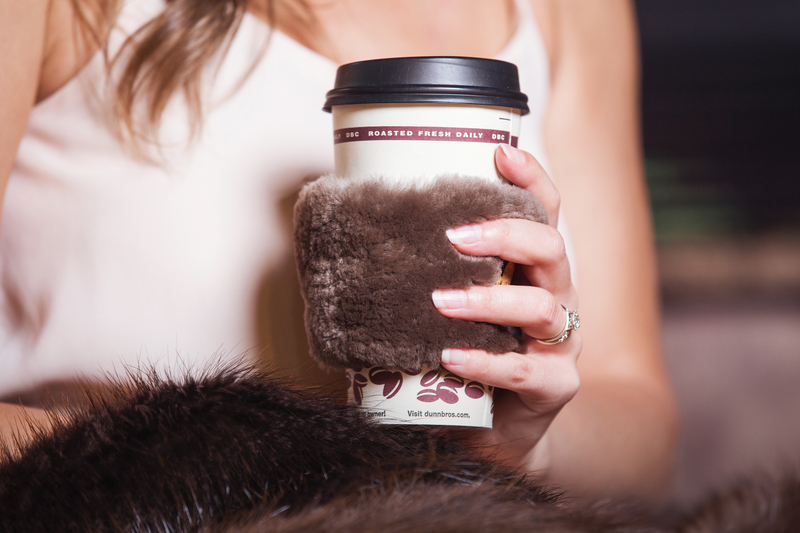 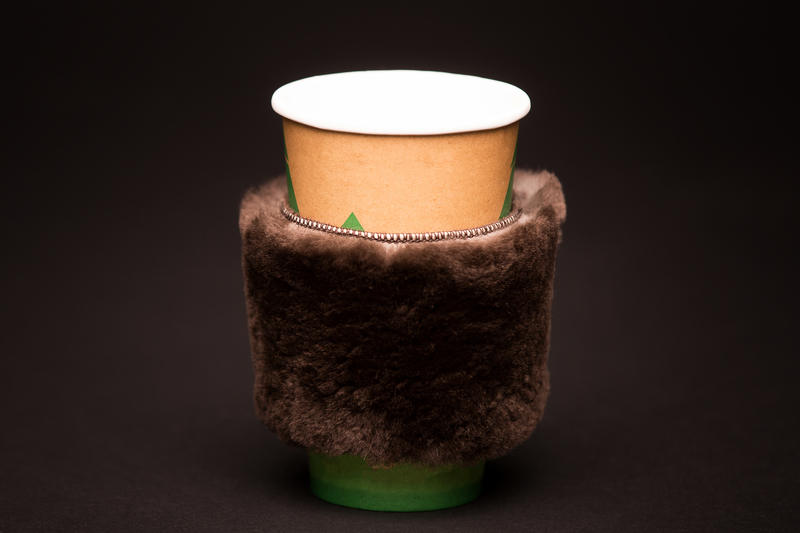 Our beaver fur cup sleeve feels luxurious in hand, protects your hand from the heat of your beverage, and insulates your cup to keep your beverage warmer much longer. 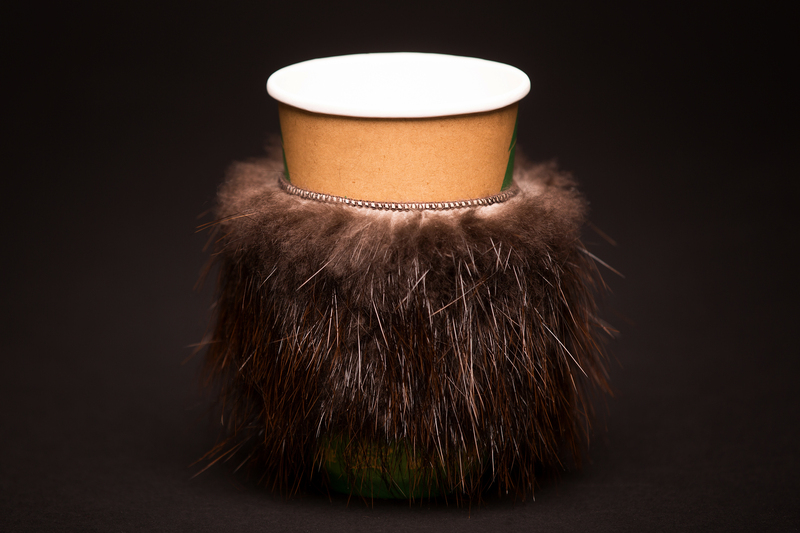 Made from beaver pelts that were harvested during mid-winter in the Bemidji, MN or surrounding area. 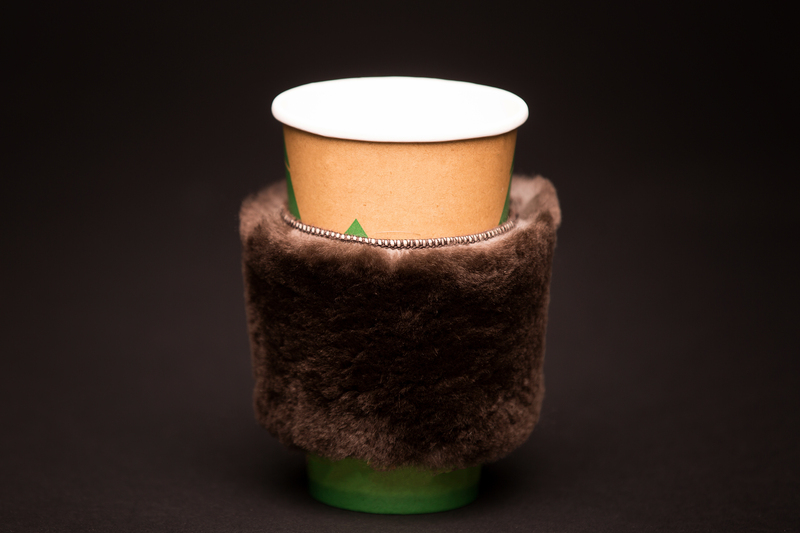 A heavy felt lining ensures a durable and reusable sleeve that is a perfect alternative to the cardboard sleeves given in coffee shops.